Otago is a large region that has a landscape changing from alpine mountains and glacial lakes in the west to drylands in Central Otago, with the northern boundary being parts of the Waitaki River and the southern boundary being the Catlins and Pacific Ocean in the south east of New Zealand’s South Island. 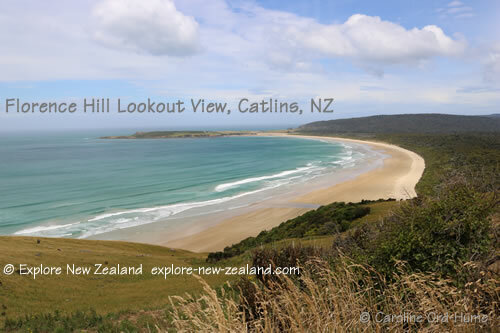 The Otago region includes many popular and well known places to visit such as Queenstown, Wanaka, Dunedin, Cromwell, Alexandra, Oamaru, Moeraki, and the Catlins to name just a few. Some of these places, such as Queenstown, are heaving with tourists whereas others, such as the Catlins, are a lot quieter and less visited. 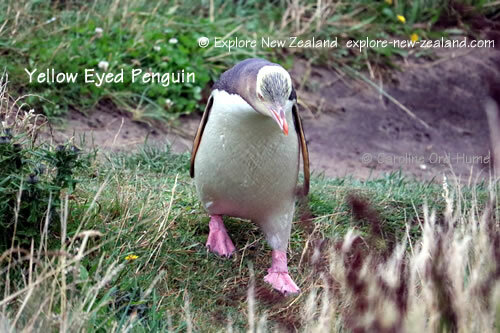 For wildlife and nature, Otago is definitely penguin country with opportunities to see Blue Penguins and Yellow-eyed Penguins. At Oamaru and Dunedin for example, there are colonies of both Blue Penguins and Yellow-eyed Penguins species, and on the Dunedin Otago Peninsula you can also see the magnificent albatross at the Royal Albatross Centre. In Otago Harbour, Dunedin, you will often be able to spy dolphins, and further south in the Catlins at Porpoise Bay there are pods of rare Hector's Dolphins that often swim among people in the shallows of the bay, coming to within a few feet of the beach! 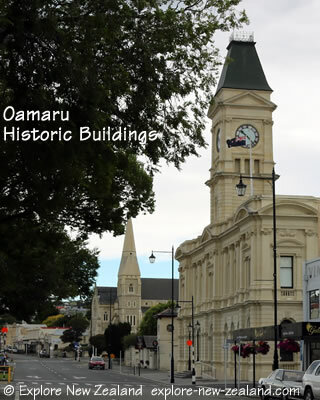 Inland in Central Otago region there are an abundance of historic places of interest, particularly from the New Zealand gold rush era such as Arrowtown, Queenstown, Cromwell, Clyde, Alexandra, and Lawrence. 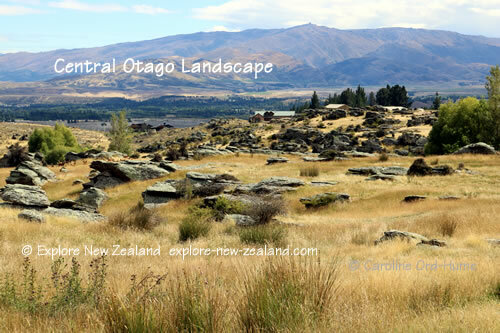 The southwest boundary of Otago meets with the Southland New Zealand region boundary.